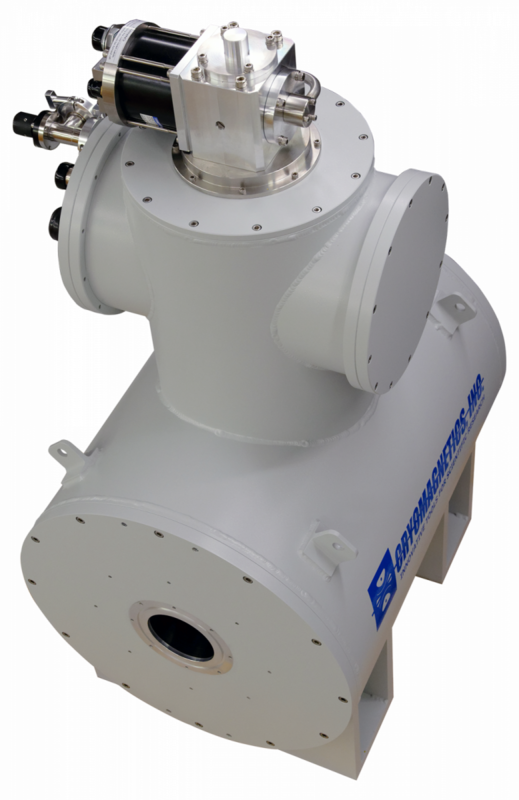 6 Tesla Cryogen-FREE Superconducting Magnet System with Horizontal Room Temperature Bore. 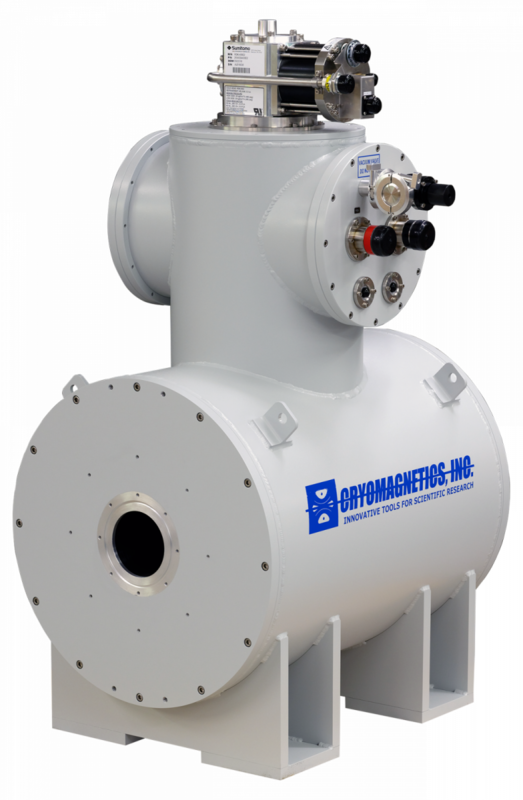 - Cryomagnetics, inc.
6 Tesla Cryogen-FREE Superconducting Magnet System with Horizontal Room Temperature Bore and Extended Homogeneous Region. 4.oo Inch Horizontal Room Temperature Bore. +/-1.0% Homogeneity over 30mm x 100mm Volume.